other information Cló Iar-Chonnachta CICD 194, 2013. Launched 7 July 2013 at Spanish Point, Co. Clare according to this Facebook event accessed 26 March 2016. 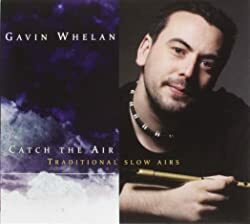 Not indexed here: track 1 (Iain Ghlinn 'Cuiach), track 7 (Mi le M'uilinn).